Did you know that a number of foods are linked with reduced inflammation? Liz Connor rounds up five to add to the menu now. Some studies have suggested that this because when temperatures dip, our body prioritises supplying vital organs like the heart, which restricts how much blood it sends to our hands and feet. While there’s no magic recipe to take arthritis away, there is evidence that diet – and certain foods in particular – could play a role in helping fight inflammation and joint pain (alongside tailored professional advice from your doctor and medication if required). 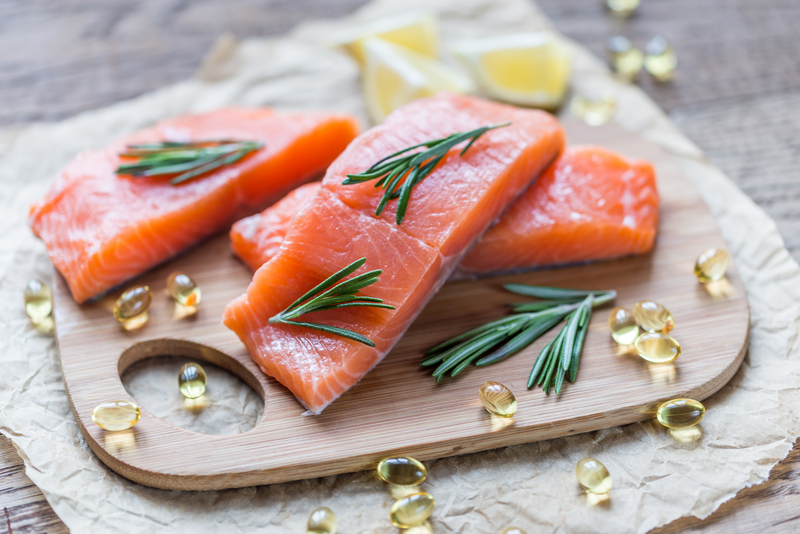 Fatty and oily fish – like salmon, trout and mackerel – are rich in omega-3 fatty acids, which studies have found can help fight inflammation associated with arthritis pain. It’s thought that marine fatty acids like eicosapentaenoic acid (EPA) and docosahexaenoic acid (DHA) can reduce the production of immune cells called leukocytes and enzymes known as cytokines, which are both important components in the body’s inflammatory response. Experts generally recommend at least three to four ounces of fish, twice a week, to reap the joint-friendly benefits. Garlic, like onions and leeks, contains diallyl disulfide – an anti-inflammatory compound that can limit the effects of cytokines. Top tip: Plump for fresh garlic, as the preservatives in bottled garlic may effect some of its benefits. 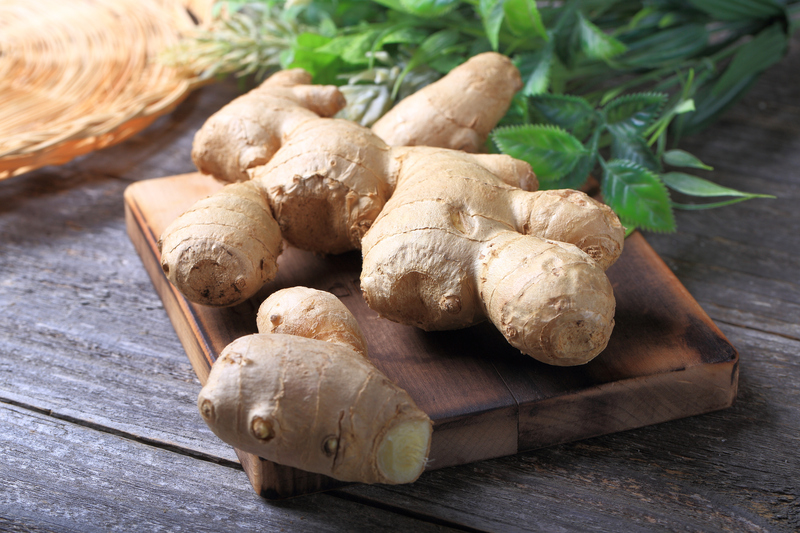 This aromatic spice can be used to add zest to cooking, enjoyed fresh or brewed in tea. If you’re not fond of the taste, you can find it in supplement form too. Walnuts are one of the most versatile nuts going – you can sprinkle them on salads, toss them into a noodle dish, or simply enjoy them as a mid-morning snack. These hardy nuts are great for joints as they’re high in alpha linoleic acid (ALA), a type of anti-inflammatory omega-3 fatty acid which plays a role in keeping inflammation under control. Who can resist a bowl of berries with a dollop of yogurt in the morning? As well as being naturally low in calories, this simple breakfast dish may also have some powerful benefits for joints – as well as your health in general. Berries such as strawberries, raspberries and blueberries are loaded with antioxidants, which researchers have found can protect your body against inflammation and free radicals – unstable molecules that can damage cells and organs – and may be associated with lower levels of inflammation.